Our Team | Alberts Curran & Eiler P.C. 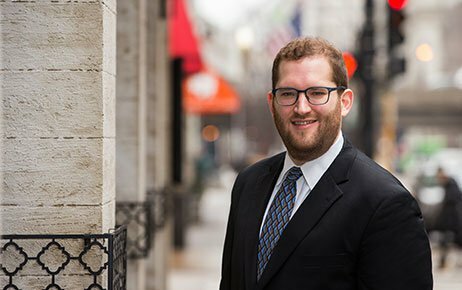 Marc began his career as an insurance company lawyer, where he spent several years learning how insurance companies handle and evaluate personal injury claims and lawsuits. 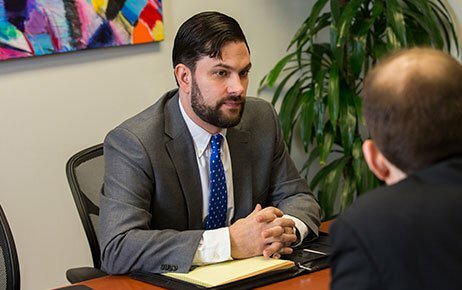 This unique perspective gives Marc the ability to aggressively represent clients who have suffered personal injuries. Glenn is a seasoned litigator, arbitrator, and mediator who has litigated cases in the areas of wrongful death, personal injury, construction negligence, products liability, medical malpractice, nursing home abuse and neglect, civil rights, criminal defense, landlord/tenant, and credit card debt collection defense. Todd concentrates his practice in the areas of wrongful death, medical malpractice, personal injury, premises liability, construction litigation, products liability, nursing home abuse and neglect and civil rights. His experience in litigation, mediation, and arbitration make him an incredible asset in any personal injury case.